Create your building online today! Don’t just imagine your Wick building, see it in 3D! 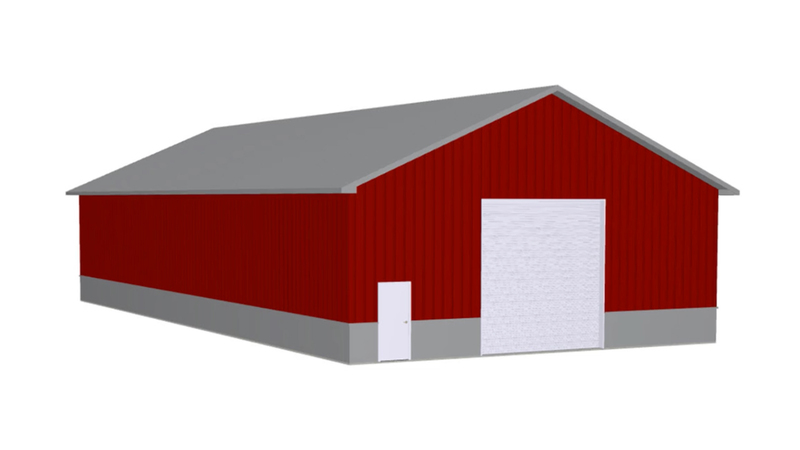 With DESIGN 3D from Wick, build a virtual copy of your dream structure, from agricultural barns to suburban garages and everything in between. With options to customize everything from color to layout to accessories, you can see it before you buy it.